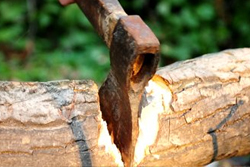 Bows were originally used for hunting thanks to their relative accuracy and quietness. We stock a range of Archery Bows and accessories, catering for established archers and those just setting out in the world of Archery. Both Compound and Recurve bows are available, if you can't find what you're looking for please contact us directly by using the contact us page. 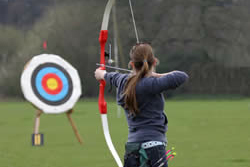 There are many archery courses available at centres around the UK, so it's well worth getting some training and guidance before setting out in the world or archery.